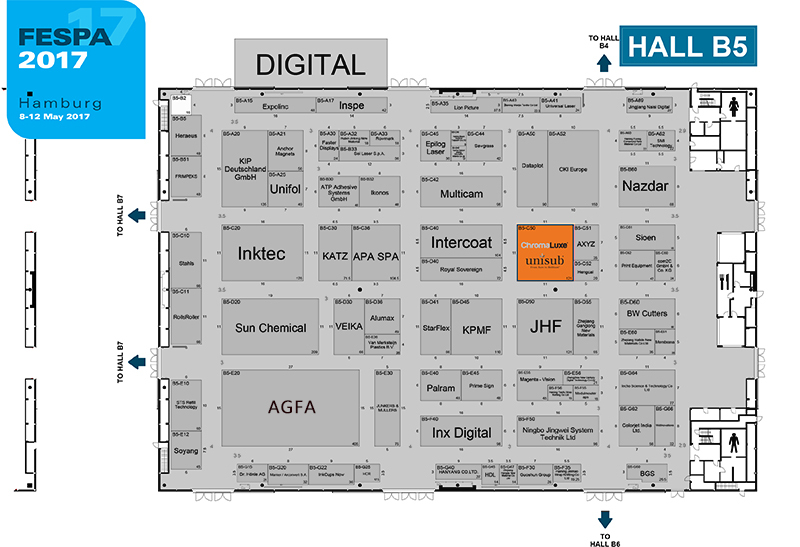 It is that time of the year again: one of the world’s most important wide format and sign printing events is just around the corner. 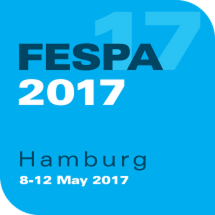 Make sure to stop by our stand when visiting Fespa, where we will be showcasing various interesting applications of our ChromaLuxe and Unisub products. Discover all the details and experience the extremely vibrant colors our product deliver. And, if you can spot that one little detail in one of our prints, you might win a lovely prize. Intrigued? Visit us in Hamburg.